This list comprises of budget phones which are available in Nigeria. Although none of this phones are backed by strong popularity or reputation. I consider them to be better than their competition (Infinix and Tecno ). At this price these phones really offer good value for money and you'll have no regrets purchasing one. However the same complaint most people have is the availability of parts. These parts can be ordered because they aren't available in Nigeria. 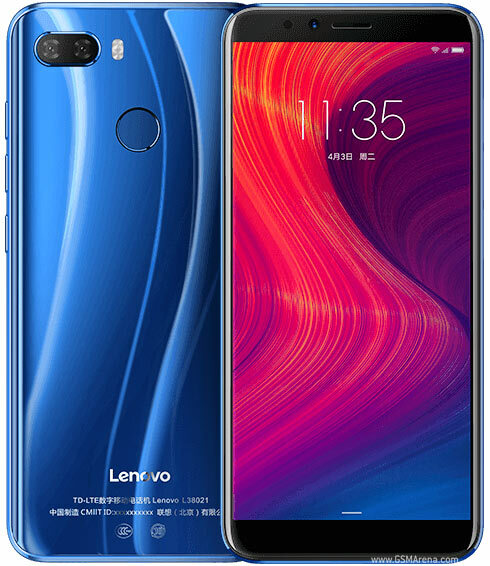 It sports a dual rear camera similar to that of the lenovo k5play. A 13mp camera coupled with a 2mp sensor for potrait photos. On the front is an 8mp camera for selfies. Nothing spectacular, just a days use. A good phone all round and also offers good value for money. Although due to the the price, the company had to compromise on some features like a metalic build as the body is made of plastic and also the gryoscope sensor is missing. The phone is pretty slim at 7.8mm and easy to hold in one hand, the nicely polished plastic also gives it a premium look. The phones snapdragon 430 processor also handles some relatively high end games well, although not at peak performance. The phones comes with a 3300mAh battery, which performs really well and can sustain you for a full day. The phones selling point has to be its design, it looks really premium with that shiny back which honestly reminds one of an iphone. 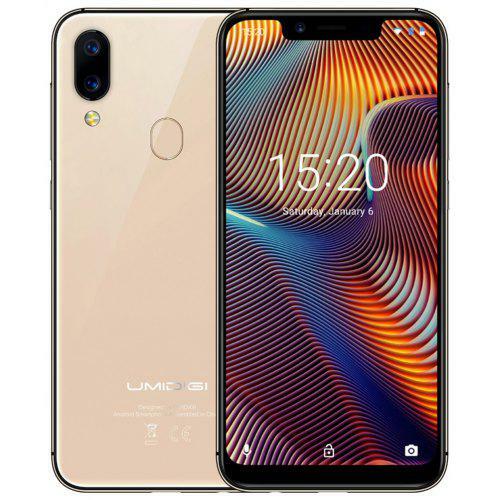 This Umidigi A3 pro is a really good buy and performs really well for the average user. This phone tops the list,mainly becsuse of its overall performance. The lenovo k5play has a 5.7inch display at a resolution of 1440"720. 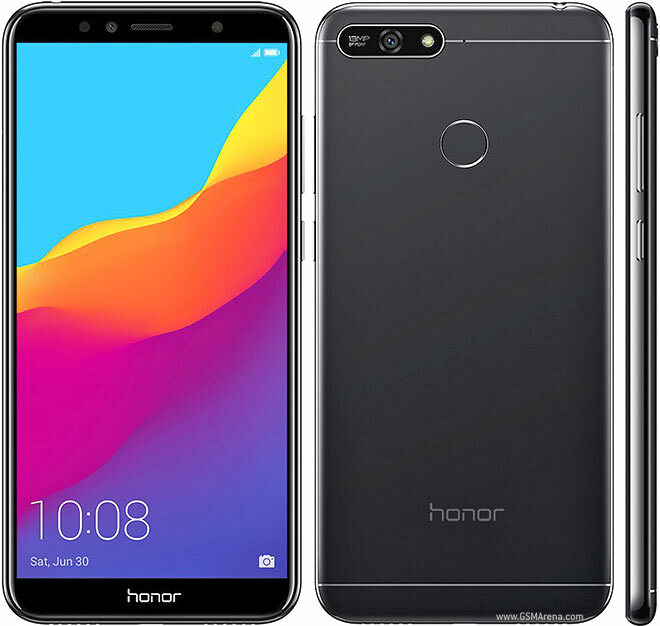 This produces a pixel density of 282ppi which is not the best buy still does the job, the screen also gets very bright, which means it can be used adequately in the sunlight. The phone is powered by a snapdragon(430) processor , this is by far not the latest chip but it still performs adequately. Which should be sufficient for a days use. Which comprises of a 13mp main shooter and a 2mp sensor for potrait photos. On the front is a single 8mp camera. The phone comes with 3GB RAM and 32GB internal storage and also provides for dual 4G sims and an sdcard.